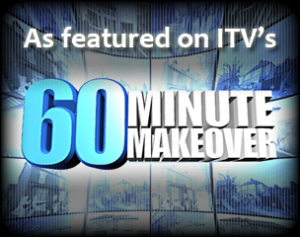 Drapemasters is an interiors company offering bespoke furnishing services. Let us design and provide curtains, blinds and indeed everything you need to transform your space. It takes time and plenty of know how to make a room feel “just right” and at Drapemasters with over 35 years of experience and knowledge, we are well placed to do just that. Whether you’re looking for something classical, traditional or contemporary or whether you really don’t know what you want; Drapemasters can work with you. We’ll come to you, bringing our pattern books and designs so that you can really see how your room can transform. Then by taking specific measurements, we’ll give you a free estimate. Drapemasters are here to work with you, not impose our ideas on you. We will be flexible and will adapt to whatever budget you have available, whether it is for a single product or q complete furnishing service. There are many products we can temp you with; from simple roller blinds to complete room settings; from flooring to fine wall papers; from furniture to delightful finishing touches: And all these can be sourced just for you. And the best bit? Drapemasters can achieve all this without you even having to set foot outside the front door. I would have no hesitation in recommending Julia and Lee Sondack for any interior design work, they have made blinds for me and have beautifully and carefully reupholstered a couple of well-loved chairs of great sentimental value for an elderly friend of mine, all results have been better than expected. Both Julia and Lee are knowledgeable in their fields, come up with great ideas and are people that are both easy to talk to and great to work with. 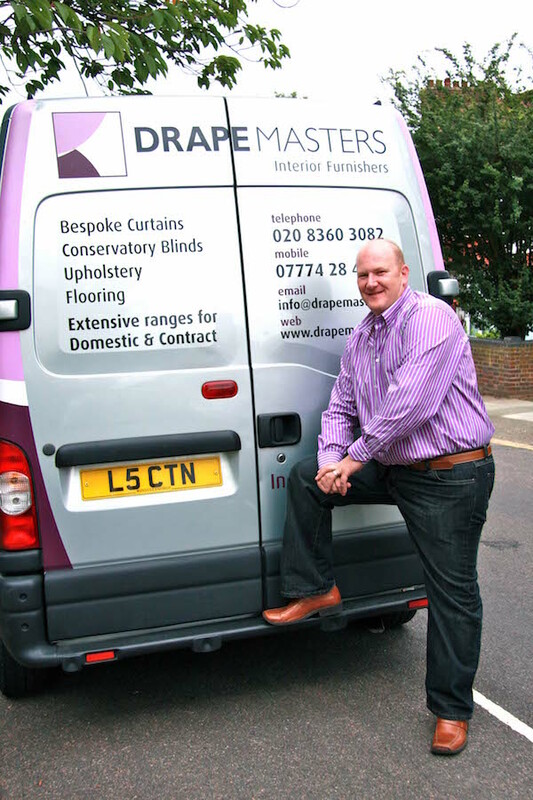 Shame I don’t need any window shutters or I would be the first on the phone to Drapemasters! 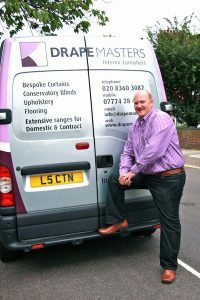 Drapemasters supplied and fitted blackout blinds for us. They advised us on the best type and they delivered and fitted them promptly. The blinds are really effective and have lasted well. Julia and Lee make a great team and are a pleasure to do business with. Thank you. Drapemasters have just recovered a very old chair for us and we couldn't be happier with the result. Previously, it was covered in a very busy floral fabric, which didn't go with anything in our home. As the chair was of sentimental value to us, we asked Lee to bring it up to date with a new leather cover. It now fits in perfectly and looks great in our conservatory. The quality of the work is really good and Julia and lee are lovely people to do business with! This is the most recent project we have asked them to do for us, but in the past, we have also been delighted with the curtains, blinds and cushions they have made for us. Drapemasters always does a great job. Been using them for 12 yrs now and keep going back whenever I need flooring or window treatment.